At Snowweb, we recognize that just using the best infrastructure in the world isn't enough. A Virtual Private Server custom designed to suit your business. Fast, efficient, personal and friendly support when you need assistance. To offer not just 'support' plans but true Server Management Plans, handling the day-to-day server admin. 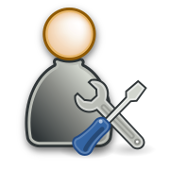 To offer a Server Building Service enabling people who might not be want the hassle of a VPS to still have one. Use our Custom VPS Configurator to design your server and get your quote. Whether you are looking for a simple web-presence or a comprehensive, feature rich site which you can update yourself, we can service your needs to suit your budget. Ideal rates & service for web designers - allowing you to concentrate on design, while we worry about the technical side. Ideal for businesses wanting super-reliable email and website availability. Scaleable to meet your future requirements and a price that will amaze you today. Superior reliability using state-of-the-art Linux servers. Dedicated VPS's, shared hosting or complete bespoke solutions all catered for. All managed for you (unless requested otherwise). We are also willing to manage websites, hosting and servers located with other providers. 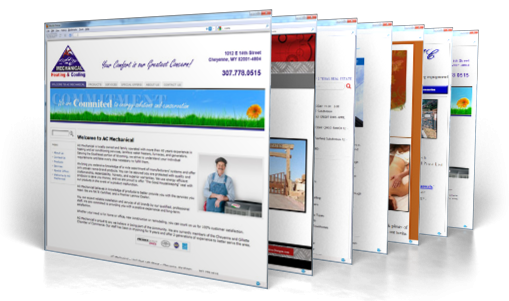 If you have a website which is already hosted by someone else, we can perform updates to it or manage email users, etc. on your behalf. Out Grown Your Current Web Host? Sometimes when that happens you find that your current provider is nolonger a great fit for your business and you need to migrate your website, databases and email accounts to another provider. Most times, your current webhost is not prepared to help in this but we are happy to do this free of charge if you are migrating to us. We will ensure that inconvenience is kept to a minimum, with any downtime occuring at a pre-arranged time, with your permission. We'll ensure that you lose no emails or data and that your website is available throughout. Most of our customers which have done this, say they saved money by allowing us to do this for them, due to our lower rates and no hidden fees. At the same time, they improved the availability and capacity of their servers. Less downtime means greater productivity! Supporting your computer network and servers can be a major headache for any business. We're here to take that from you, so that you can concentrate on things which produce revenue for your company. We can offer advice, support & complete management of your computer systems. 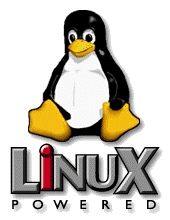 We specialize in Linux solutions, be it on the desktop, laptop or server, there is a Linux system to meet your needs with significantly lower costs than those normally associated with most Windows alternatives. Specialists in off-site data backup. We will help you to identify vulnerable systems and propose the safest and most cost effective solution. We often propose a system which securely transmits data at night-time to our secure storage facility in Metro Manila. The advantage of this compared to 'cloud-backup', is that the backed up data can be physically restored back to your premises by delivering a disk to you, in the event of a system failure, instead of having to wait for it download from the cloud, which often can take many hours or even days if you have a lot of data!